The beer landscape in America is quite different than it was just a decade ago, especially in Virginia, where hundreds of independent breweries are creating all sorts of unique brews from classic pilsners, pale ales and seasonal varieties. 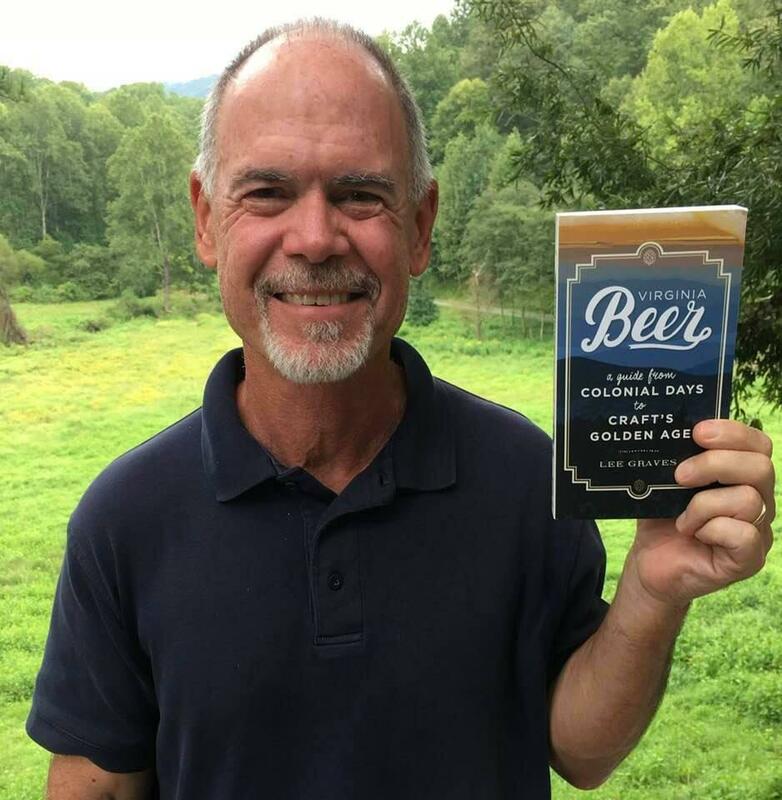 Virginia beer expert, Lee Graves, has travelled the state to find the best brews in the commonwealth and he’ll share his beer knowledge at WMRA’s Books & Brews in Harrisonburg on Tuesday, January 8, and in Crozet on the 9th. He spoke with WMRA’s Chris Boros. 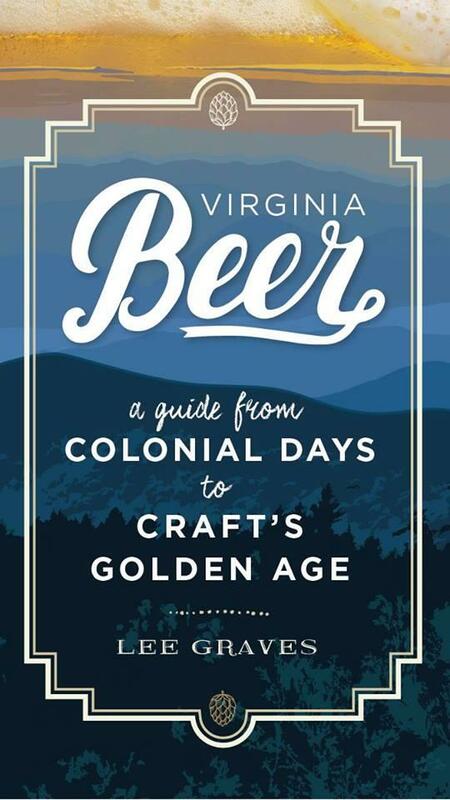 Join us for our January Books & Brews featuring Lee Graves discussing his book, VIRGINIA BEER: A Guide from Colonial Days to Craft’s Golden Age. The days of choosing between a handful of imports and a convenience store six-pack are long gone. The beer landscape in America has changed dramatically in the twenty-first century, as the nation has experienced an explosion in craft beer brewing and consumption.